In episode 16 Scott Umberger comes back on to pick up where we left off in episode 13. Scott felt there was some ground we left uncovered in the previous episode due to time constraints so here we are again talking shop. In this episode I sit down and talk shop with Korbi Altschaeffl. 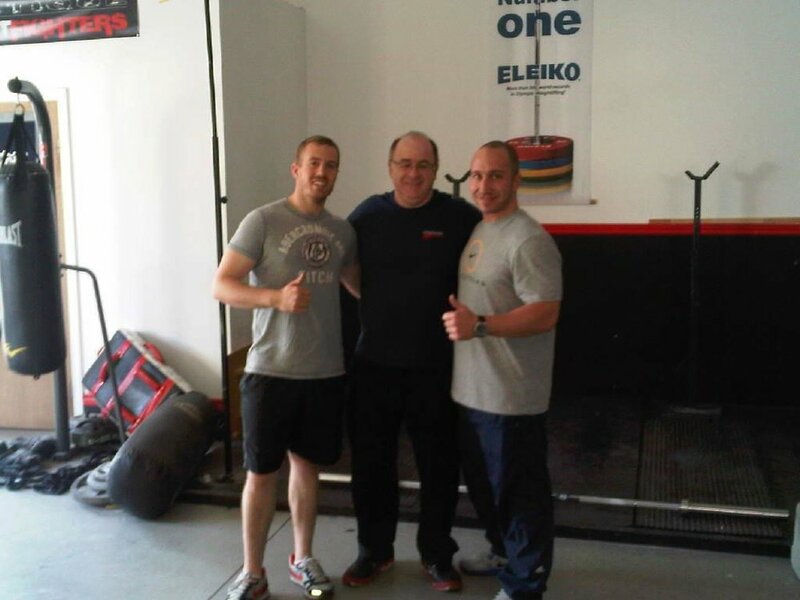 Korbi is the Austrian National Bobsleigh Coach and former American football player. We go into detail as to how Korbi organises the training for his athletes, what he has found to have positive transfer to the track and what hasn’t. In this episode we discuss how Cam’s training methods have evolved over the years and what he is currently doing when it comes to preparing his American Football athletes. In todays episode I sit down and talk all things speed and power development with Scott Salwasser. 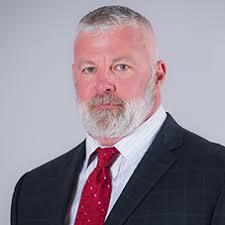 Scott is the Director of Speed & Power for Texas Tech Football and has an unbelievable wealth of knowledge when it comes to all things speed, power and, most of all, skill acquisition. In todays episode I sit down and talk all things preparation for American Football with Justin Lovett. Justin is the director of strength and conditioning for football at Purdue University and we go deep into his training philosophy. Todays episode features Ashley Jones. Ashley has been a long time servant to our industry and has been a professional coach for over 25 years. He is currently the Head of Physical Preparation for the Samoan Rugby Union based in Apia, Samoa. Having previously worked with three other international rugby teams (New Zealand, Australia & Scotland) and professional clubs in New Zealand (Crusaders), Japan (Panasonic) and Scotland (Edinburgh). He was awarded the NSCA Professional Coach of the Year for 2016 and holds the CSCS since 1988 as well as the RSCC*E recognising over 20 years of professional coaching. In this episode we talk all things fat loss and in particular, female fat loss. I have known Luke for a number of years now and he is one of the most intelligent coaches that I have met. He adopts a no BS approach to training, he's definitely got turrets and has zero filter. He tells it like he sees it. An information packed hour as always where Luke discusses some of the practical application to getting his athletes in the best shape possible. In this amazing episode I sit down and talk shop with Mike Guadango and Ryan Nie of Freak Strength. Both of these guys are people I look up to in the industry and are truly in the top percentile of sports preparation coaches in the world. I hope you all take as much from this episode as I did. 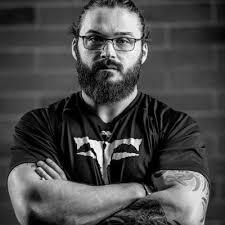 In this episode of the Serious About Strength Performance Podcast I sit down and talk shop with Hunter Charneski. Hunter is quite literally a pro and all round great guy, it was an absolute pleasure to talk all things training with him. 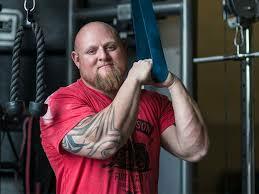 We cover topics from how he went from college athlete to gym owner, how he trains his athletes and his transition from powerlifter to sprinter back to powerlifter. This is truly a great episode guys where we drop lots of training gems. Make sure you follow Hunter on all social media platforms as he always puts out great content. In today episode I sit down and talk shop with none other than Matt Wenning. Matt is a world record holder in the squat and has a Masters in Biomechamics.... the guy walks the walk and talks the talk. In this episode we discuss everything from injury prevention to how Matt structures his training to nutrition for strength. So Phil Richards was my first real mentor in the industry. I still remember the week long internship I did with him almost 10 years ago on a cold rugby pitch in Wales. He absolutely killed me and in doing so opened up my eyes to what it means to really train. Having gone from being the U.K's first professional strength coach to working with the very best in professional sports to opening up his own nutritional supplementation company. He's done a lot. 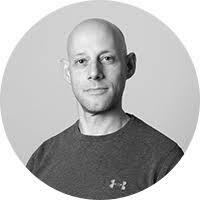 So it was an absolute privilege to have Phil on the this episode where we cover all things performance nutrition, Ketogenic diet and his research into Intermittent Fasting. This show was an absolute blast to do as it's never dull when Phil's involved. In today podcast we talk all things Conjugate System with Jason Brown. 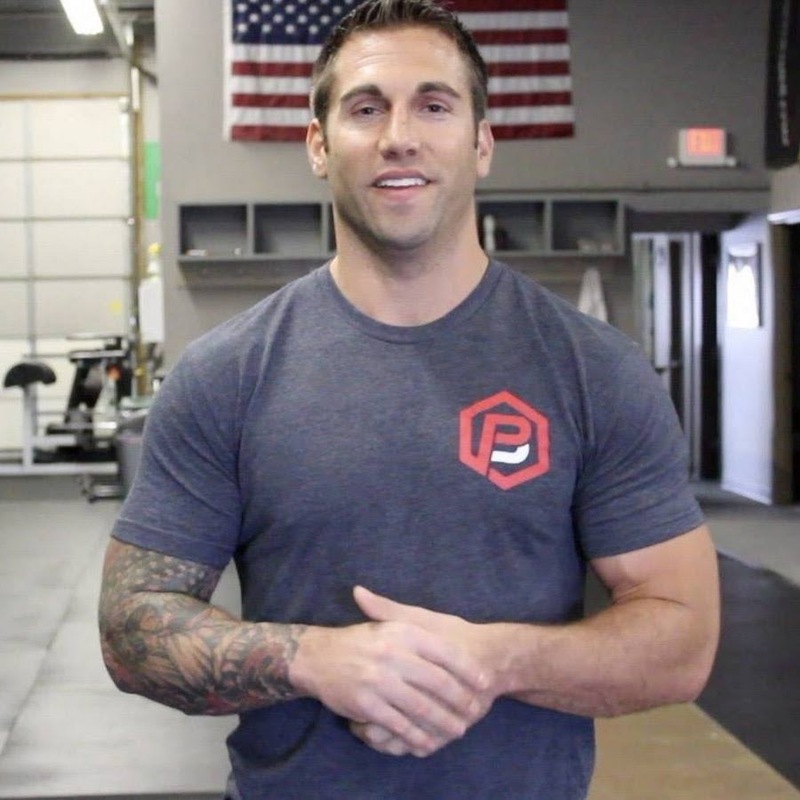 Jason is the owner of Box Programming who are responsible for taking over the programming of Crossfit boxes around the world with amazing results. We talk about his experiences utilising the conjugate system for Crossfit as well as other training topics. This episode is filled with some absolute gems and you'll need your notepad ready. 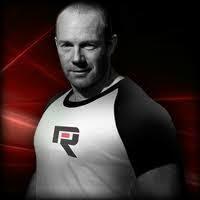 Today we have my good friend and mentor, Joel Proskewitz, on talking all things training and rehab. Joel has one of the greatest minds in the industry and as an international lecturer of his own accord as well as being a head lecturer for Dr. Stuart McGills it's safe to say Joel knows his stuff.